With the brand new Lexus RX-L unveiled at the Los Angeles Auto Show, Lexus is taking its very popular and already very versatile Lexus RX, and adding a third row of seats designed to make its luxury sport utility vehicle even more versatile and capable of meeting the needs of larger families with even more demanding needs when it comes to interior space and versatility. 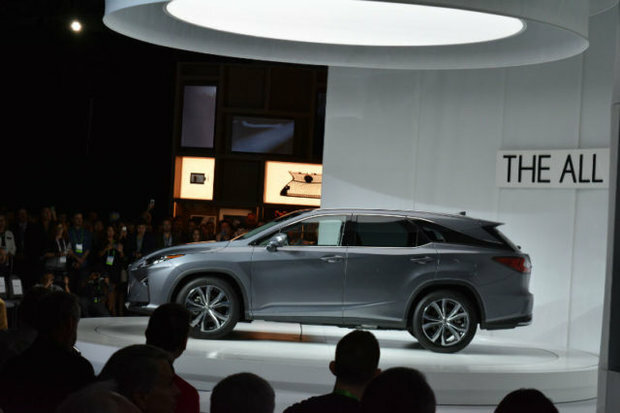 The Lexus RX has always been a top-seller in its segment, and the brand new RX-L should allow it to reach even more consumers thanks to 11 more centimeters of body length which allows the addition of a standard, power-controlled third row of seats that make it possible to carry seven passengers in the RX-L. Buyers will also have the option of going with a six-seat configuration that features two second-row captain’s chairs for added comfort and easier access to the third row. 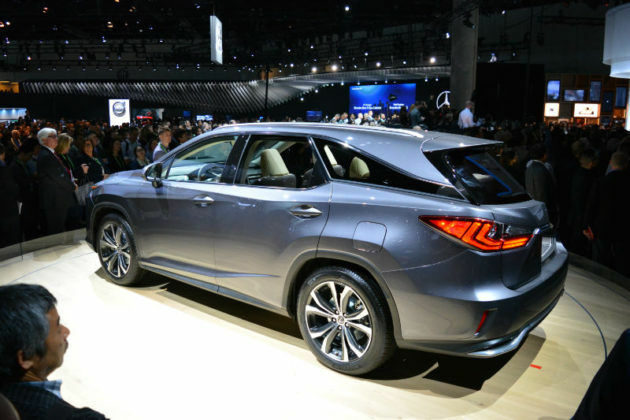 When it comes to cargo capacity, a wide range of improvements such as longer cargo floor behind the third row means that the Lexus RX-L will be able to offer consumers more cargo space than the competition. 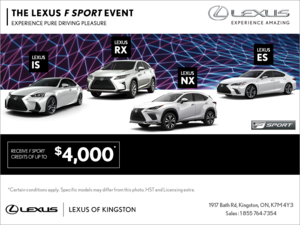 The big thing with the new Lexus RX-L is definitely the added third row which makes this sport utility vehicle even more appealing to families. That said, the new RX-L keeps the features of the standard RX that have made it so popular over the years. 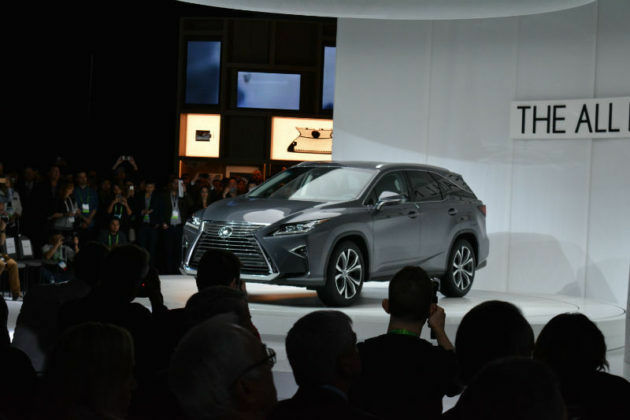 That means that buyers will still be able to choose between a 3.5-liter V6 engine that delivers 290 horsepower and 263 pound-feet of torque, or a hybrid powertrain available in the RX 450hL which combines this 3.5-liter V6 engine with an electric motor for a total output of 308 horsepower. 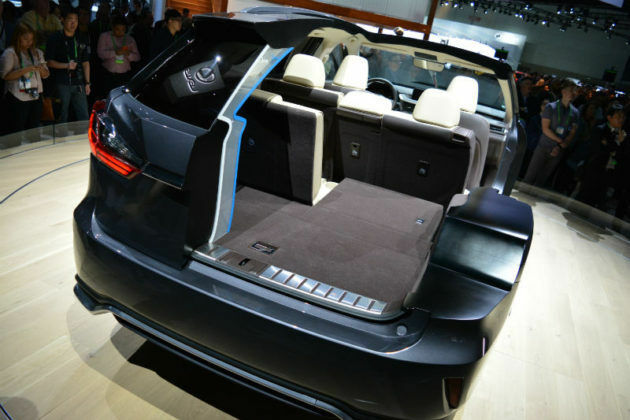 There will also be a wide range of advanced technology features in both the safety and connectivity departments, and various versions and trims that should meet the needs of a diverse group of buyers. With the brand new Lexus RX-L unveiled at the Los Angeles Auto Show, Lexus shows that it listens to its consumers, and it knows how to meet their needs. 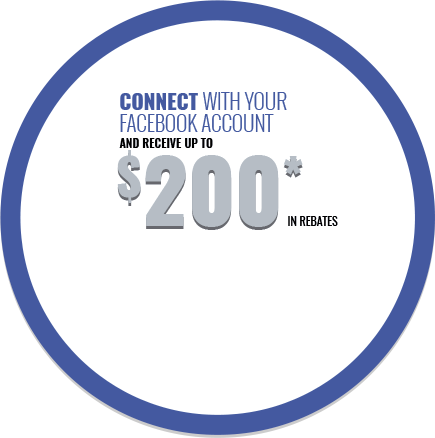 To learn more, contact us today at Lexus of Kingston!